Netflix seems to be on a roll lately. In its quarterly earnings report for Q3 2016, the company reported that it added 3.2 million members internationally as compared to its forecast of 2 million. The company once again said that this was due to excitement around the Netflix original content such as Stranger Things and the second season of Narcos. 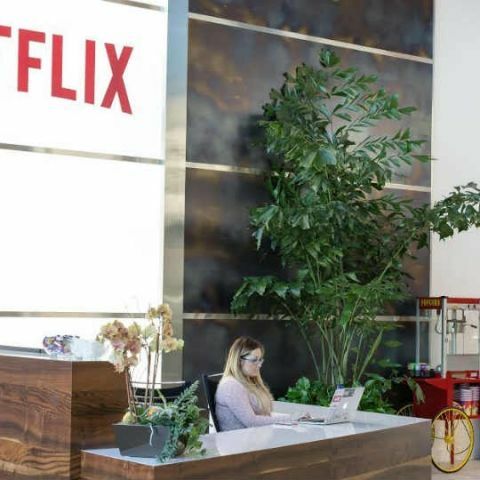 Further, Netflix noted that for the first nine months of this year, the company added 12 million global members, which is the same as the first nine months of 2015. However, the company also noted that the regulatory environment for foreign digital content in China has become challenging and that it plans to license content to existing online content service providers in China. But Netflix still hopes to launch its service in China eventually. The company also reported that its quarterly global streaming revenue exceeded $2 billion for the first time. This is an increase of up to 36% year over year. Following its earnings report, Netflix’s shares rose by 20% during late trading.